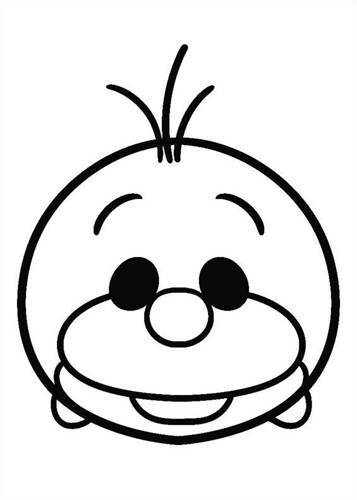 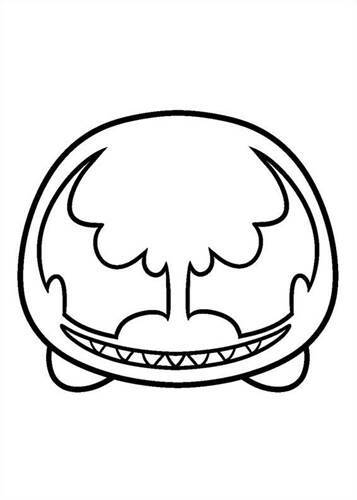 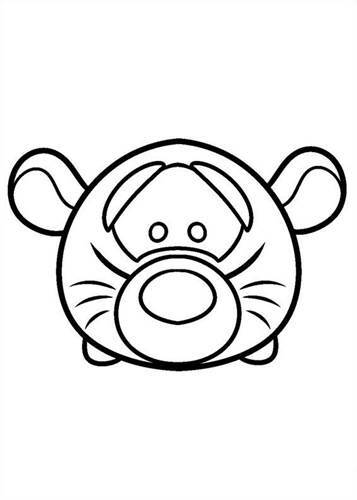 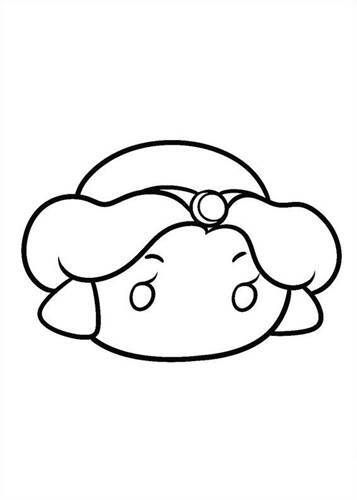 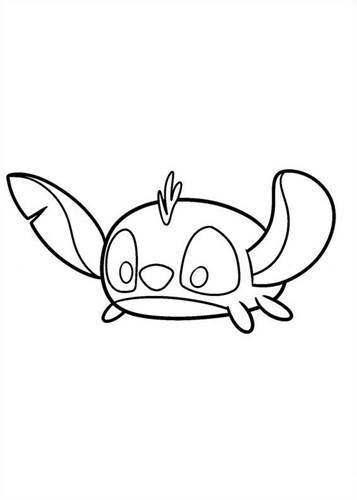 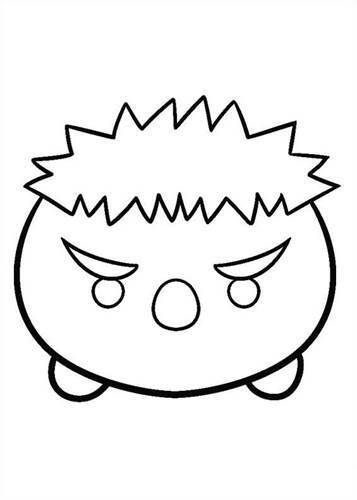 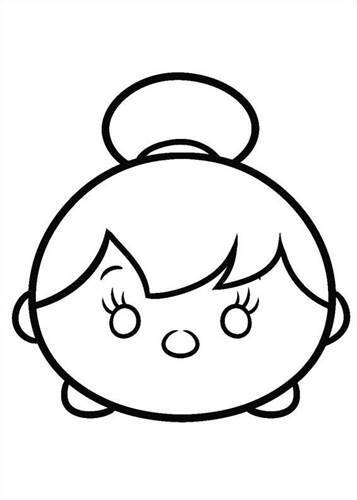 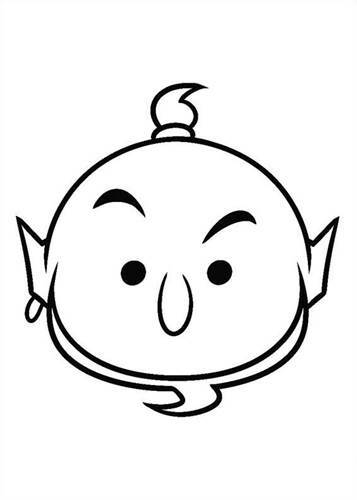 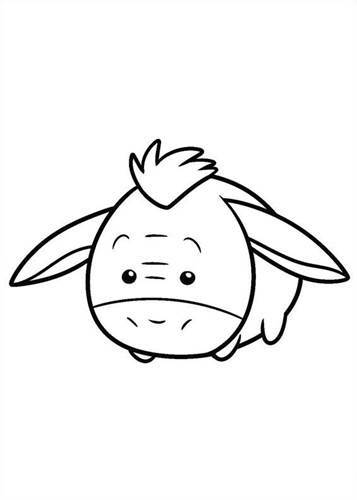 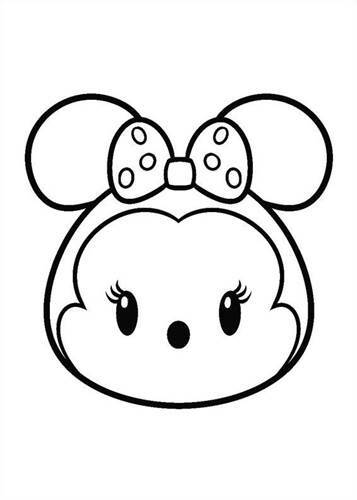 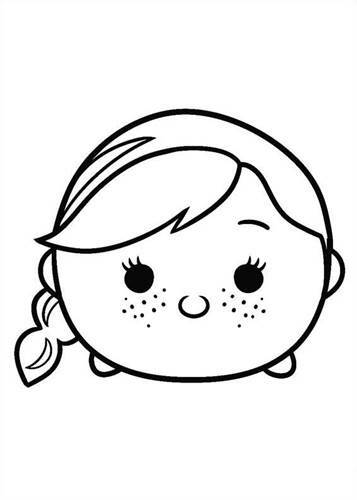 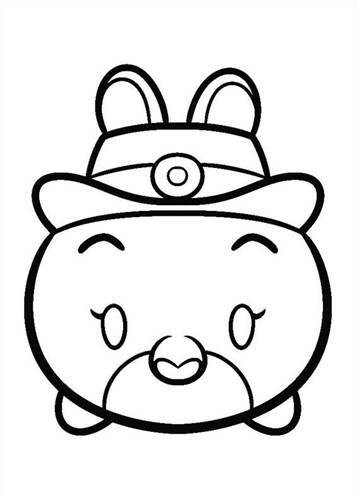 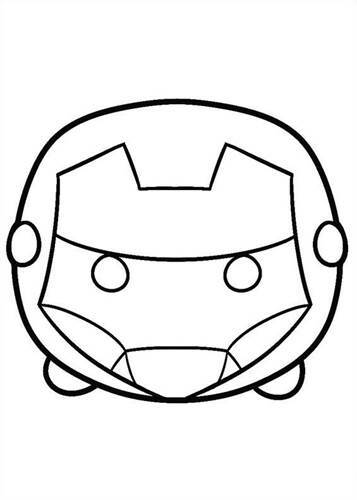 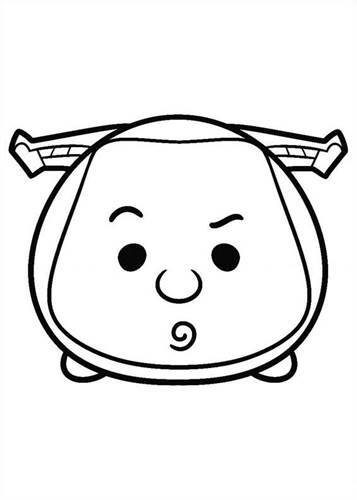 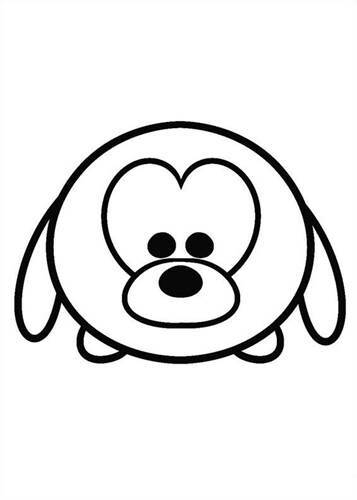 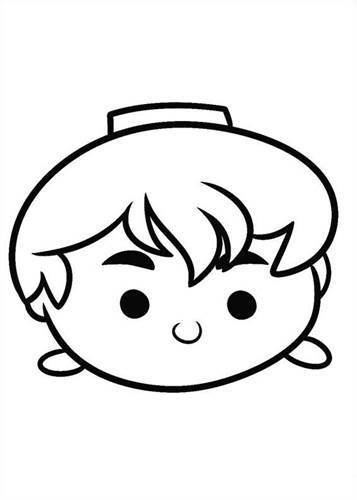 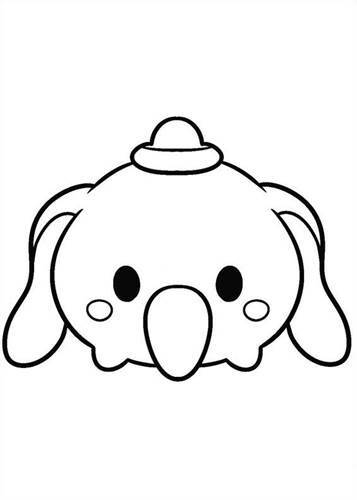 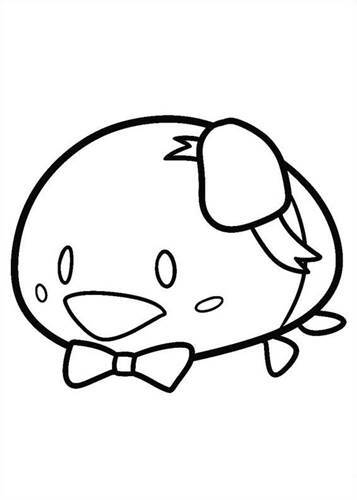 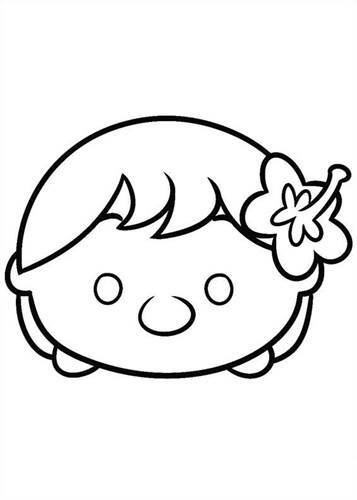 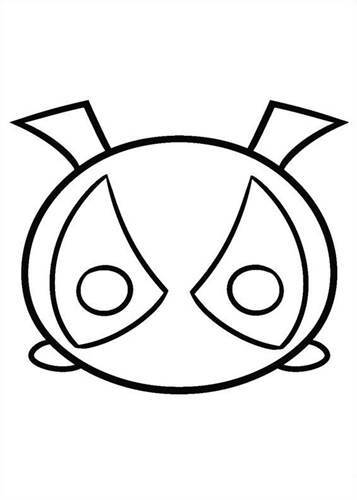 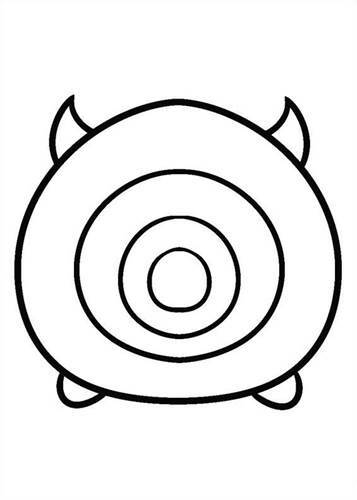 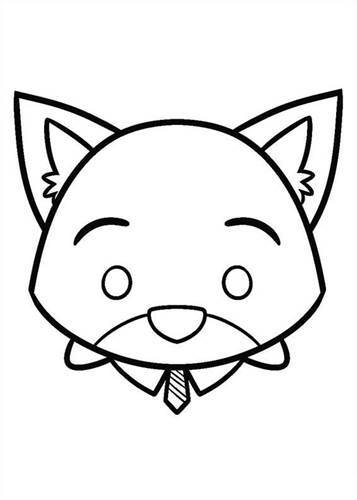 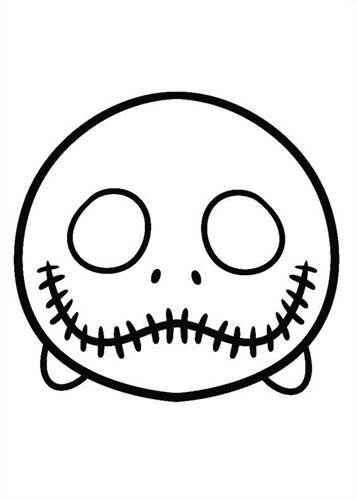 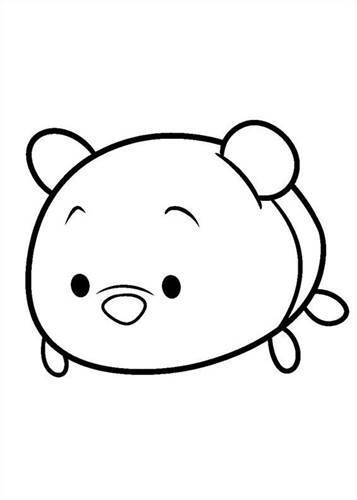 Coloring pages of Tsum Tsum. 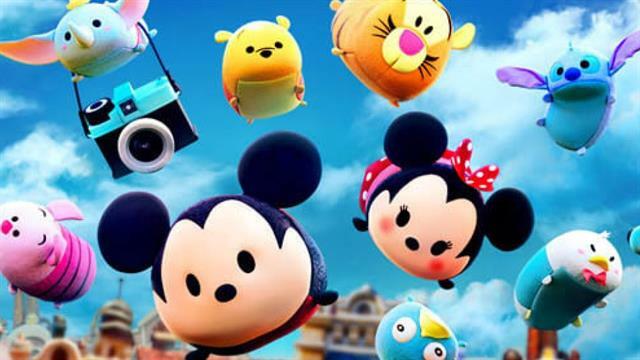 Tsum Tsum are little plush dolls from Disney. 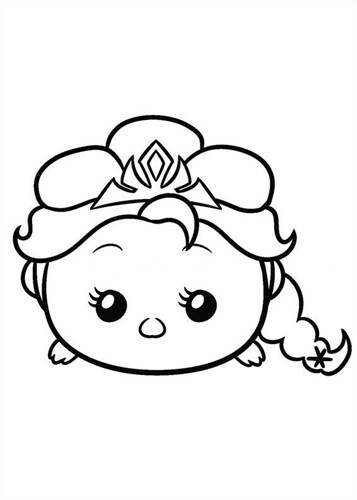 But there are also Tsum Tsum games! 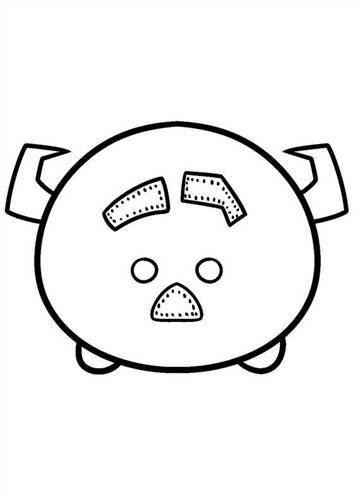 The name "Tsum Tsum" comes from the Japanese verb tsuku means "stack", and the dolls are designed to sit on top of each other, in the shape of a pyramid. 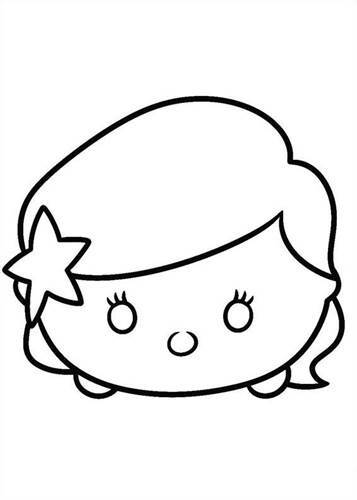 Can you find your favorite doll?